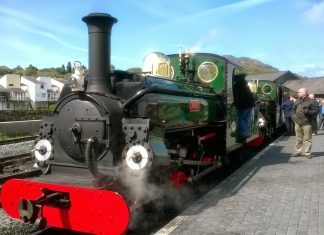 c2c has announced that they will only be able to operate a restricted train timetable this July and August. For 16 days in July and early August, engineering work will be taking place to prepare for the introduction of TfL’s new Barking Riverside train service. Passengers are being asked to plan ahead, and to be flexible as to when they can travel during the period, which runs from 20 July to 4 August. The engineering work will close the London-bound track between Purfleet and Barking, while services via Ockendon will only run towards London throughout the day with no direct trains from London. A reduced service frequency and longer journey times on several routes are to be expected, including at peak times. 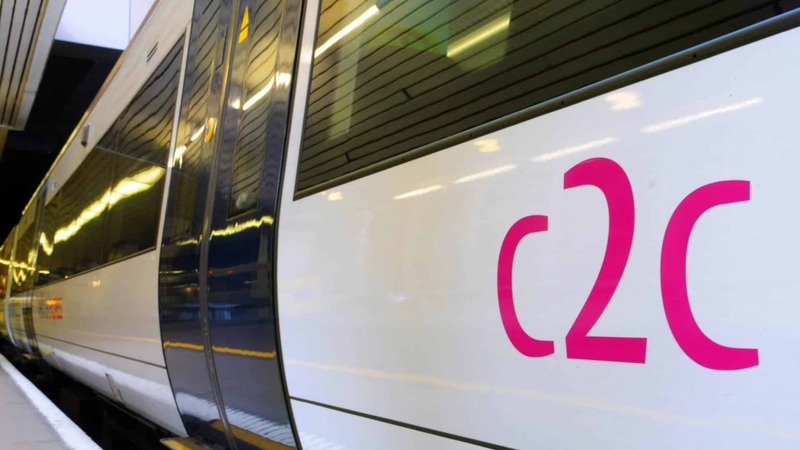 c2c will also be operating additional bus services in areas without trains to help passengers with their journeys. Click here to read our Frequently Asked Questions page about this restricted timetable. “During these 16 days c2c does not have our normal access to the tracks, and that severely reduces the train service we can run. This means fewer services and longer journey times from many stations, so we are announcing details now to help passengers plan ahead. If Network Rail is to upgrade the 25kv AC overhead wires on the Barking-Grays line between Barking and Dagenham Dock. Because of a new junction is to be built as part of the London Overground extension to Barking Riverside and a new Renwick Road station is planned for construction as part of the Barking Riverside extension. Why not replace the ageing overhead wires on the London Tilbury & Southend Line in & out of London Fenchurch Street and to replace the ageing 1950s overhead lines between Fenchurch Street-Limehouse-Gas Factory Junction (near Bromley-by-Bow). As well the single line from Gas Factory Junction to Bow Junction on the Great Eastern Main Line, south of Stratford mainline station in East London.